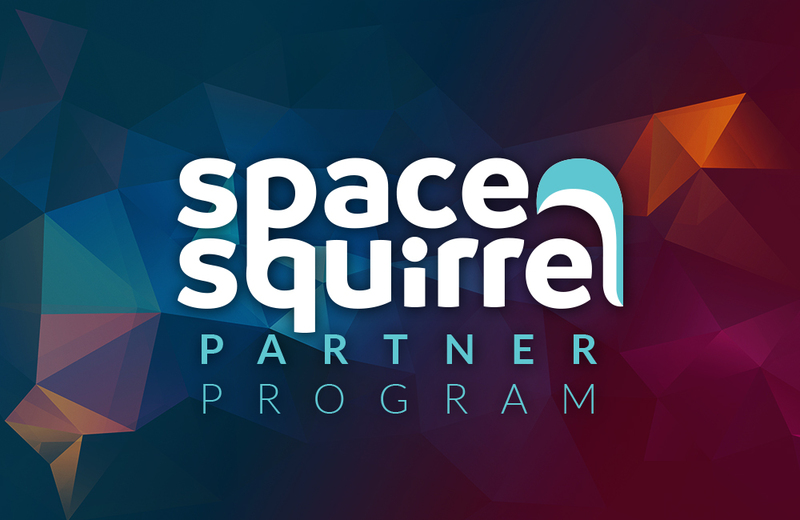 Space Squirrel is deep into its first year of operating on Shopify, and we are happy to report it’s been a great start. 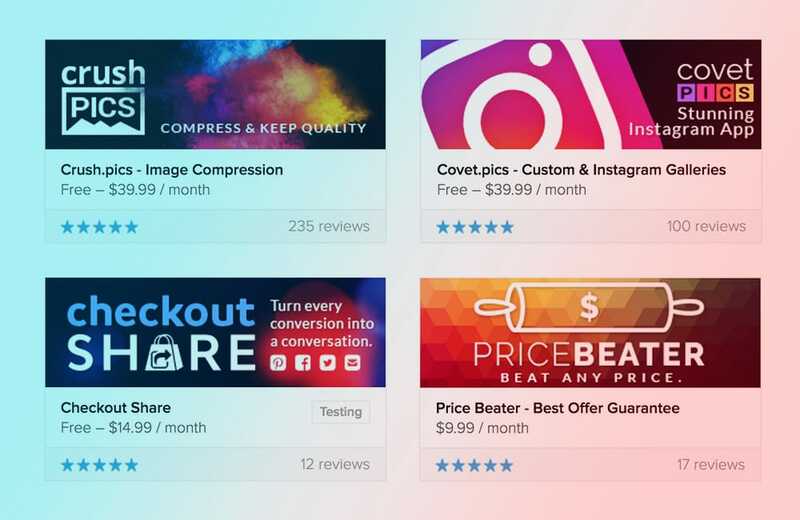 We now have 4 successful apps on the Shopify App Store, two of which have enjoyed their time in the spotlight as featured apps on the store. 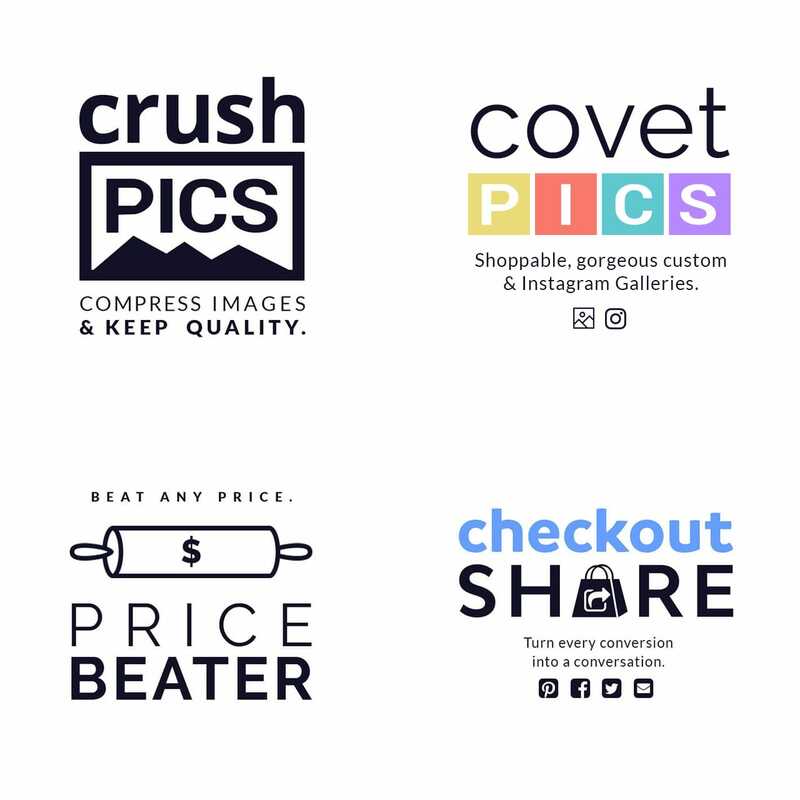 Our client database has grown to cover 5,000 active shops and counting. 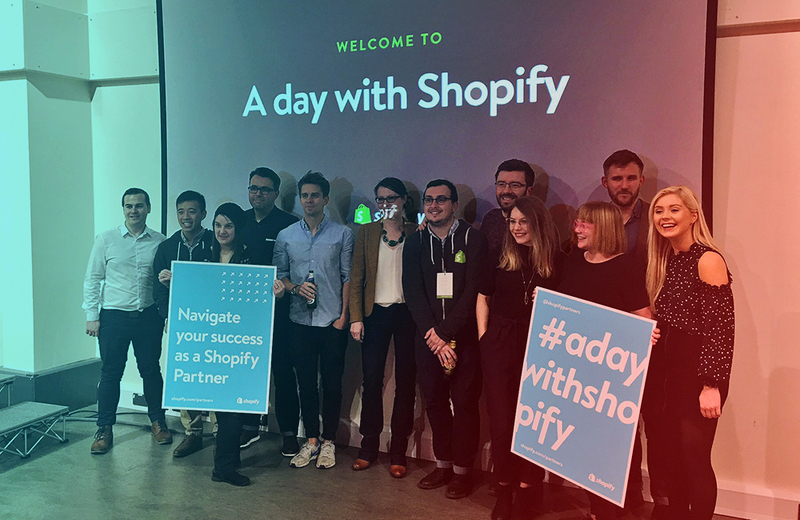 Our app design approach has been presented as best practice according to the Shopify App Store Guidelines, and our Crush.Pics banner got shortlisted among the most successful ones. We’ve weathered some storms like the Internet-wide shut down and Covet.pics server fixes, which we’ve got to in less than 20 minutes of reporting. Our customer satisfaction stays our priority, and we’re certainly getting that love back with 365 reviews coming in so far, so thank you all who took a moment to leave us a 5-star! 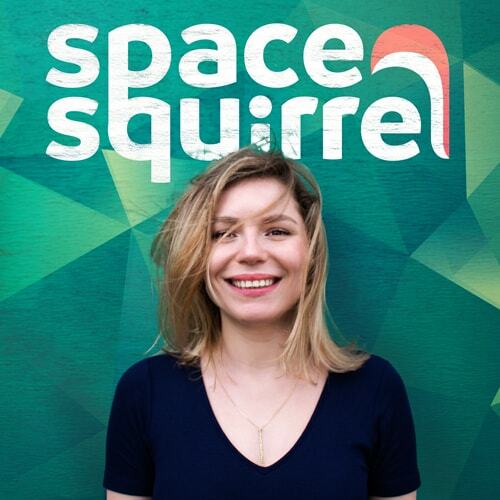 We were honoured to have a wonderful feature written about Space Squirrel apps by our friends over at Statement, and meet them personally at the Shopify Meetup North as well as at the official UK Shopify Retail Tour, along with plenty of merchants who’ve inspired us further in our work. 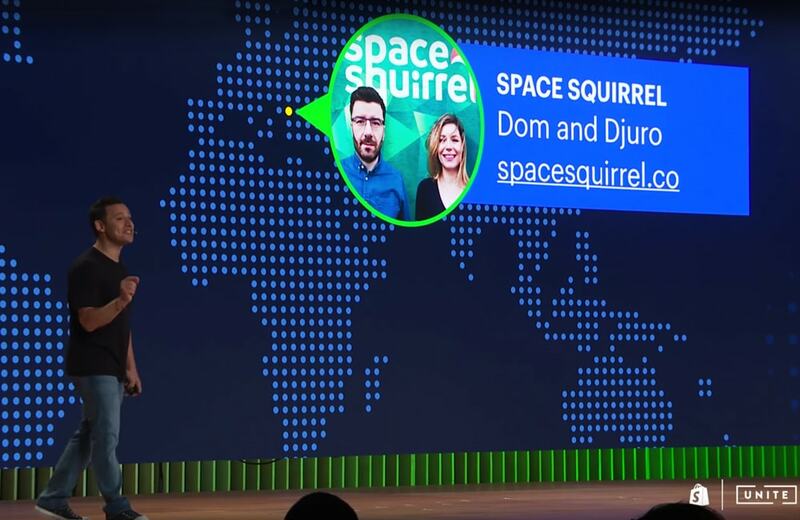 This week all three of us are off on our own little UK tour, first by attending the Shopify Partner Meetup London and then by joining the A Day With Shopify partner event in Bristol, where we will present a talk on Space Squirrel's journey into the Shopify App Store ecosystem. If you see us don't hesitate to say hello (we're friendly I promise)!